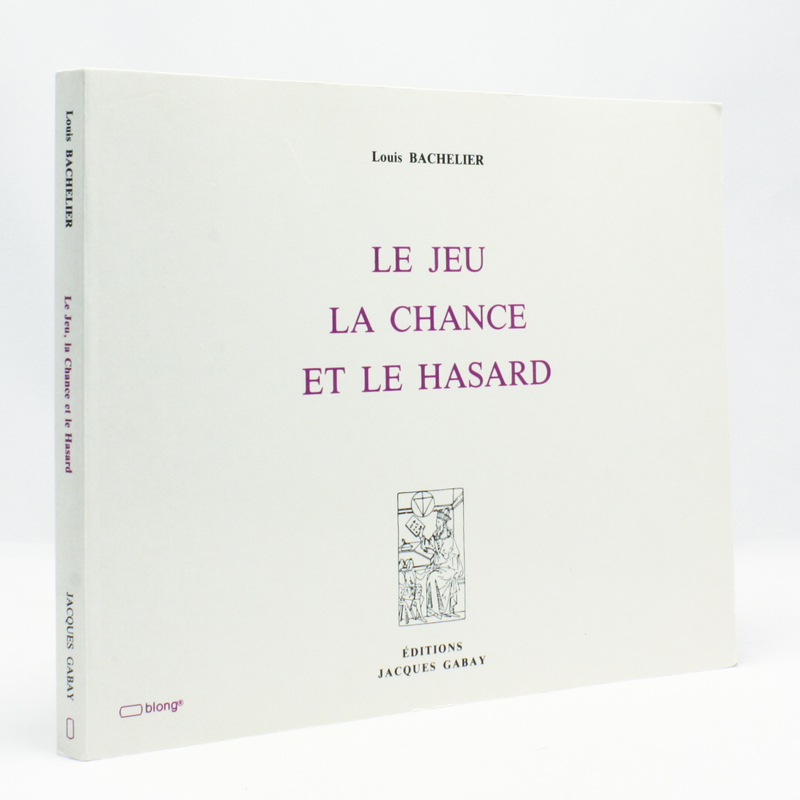 Le Jeu La Chance et Le Hasard - IFA Vintage and Current Book Library - Index Fund Advisors, Inc.
Good condition. Ernest Flammarion, Editor. Original Edition 1914. Jacques Gabay, 1993 - reprinted/reproduced from original edition. His thesis, which discussed the use of Brownian motion to evaluate stock options, is historically the first paper to use advanced mathematics in the study of finance. Thus, Bachelier is considered a pioneer in the study of financial mathematics and stochastic processes.